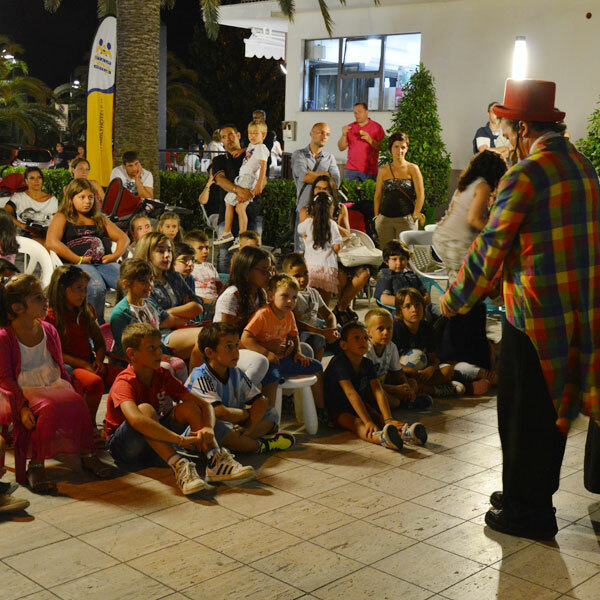 And for your children from 4 years to 12 years we have studied a special MINI CLUB, open every day, except Saturday. The morning at the beach, all ready from 09:30 to start the day with games, dances and many fun activities, in the afternoon, after the delicious snack, the many recreational workshops such as the "Masterchef Day" .. Many, many other activities that will make you spend your holidays with a smile. And the smile of the guests who choose our hotel for a holiday in Alba Adriatica, for us at the Hotel Excelsior is the biggest gift we could ever receive! 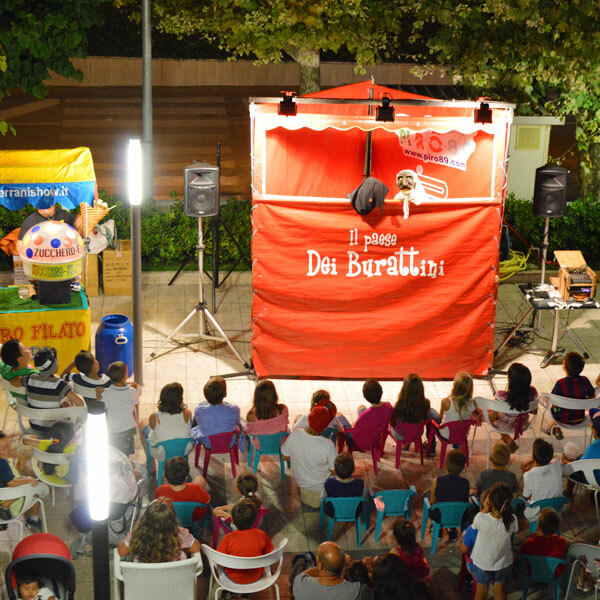 In the evening, in the hotel's large garden, you can enjoy one of our many evening shows.